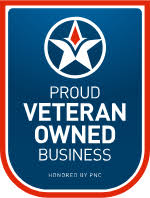 We are proud to be a U.S. Marine Disabled Combat Veteran and Woman owned and operated business! 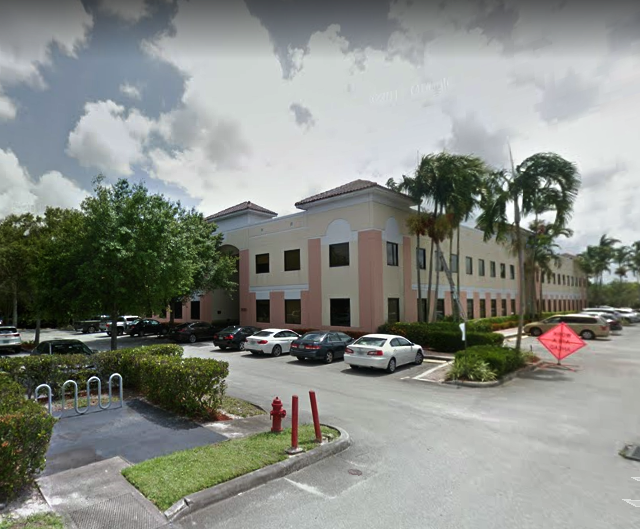 Ricksar Associates, LLC is a South Florida accounting and Tax Representation firm dedicated to providing superior, personalized tax and accounting services. We have always exceeded expectations by tailoring our services to client needs and providing the highest level of personalized service. Our professionals keep abreast of the latest developments in their respective fields of expertise and use them to assist our clients in achieving their financial goals. We provide bookkeeping services, tax planning, new business advisory, and much more. Whether your business is new or established, small or mid-sized, you’ll always receive the personal support and exceptional service. At Ricksar Associates, LLC we offer optimal financial solutions to meet the accounting and bookkeeping needs of all kinds of small businesses. We’ll keep your finances organized and up to date while you focus your efforts on core business issues. And we’ll deliver regular, meaningful, financial reports to make sure you always have a clear financial snapshot of your business. Give us a call at 561-372-5070 to discuss a package of accounting services for your business. We offer a free initial consultation. 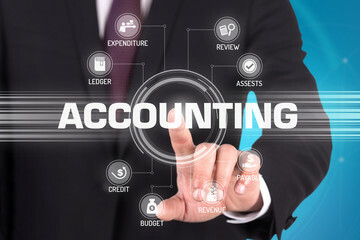 We provide a variety of accounting and bookkeeping services for small businesses, including financial statements, budgeting, and cash flow maintenance. We have our own qualified and trained financial planner to assist you in various financial plans for your retirement or insurance needs. Including Key Person coverage. 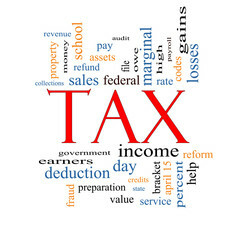 We offer complete tax services including Tax Resolution, and audit representation. All our service are offered at very competitive fee rates. The staisfaction from the gratittude of clients, especially after correcting a problem. Knowledgeable, Professional, courteous and always available for questions and concerns. As professionals, whether accountants or IRS Enrolled agents, we have mandatory continuing education throughout the year, and we have other seminars or conferences that are offered to accounting and tax firms, that we also attend. *** Fees Depend on revenue level and other factors. Over the past 3 decades we have worked with a wide variety of clients nationwide, from manufacturing to construction real estate and medical businesses. 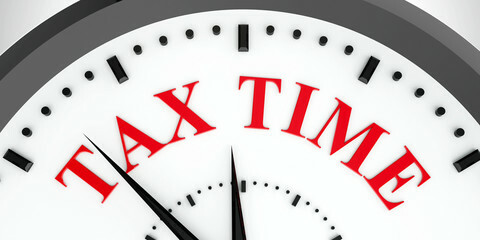 We have represented successfuly hudreds of clients before the IRS and othe State Tax authorities. And we have had high networth clients to the smal mom and pop businesses as well. Having an assessed deficiency of $562,000 for a construction company, be turned into an ACCEPTED AS FILED =$0 Balance due!  If they promise too much, they will deliver too little, if they do not spend an extensive investment of time to understand your business, you will be more than likely shopping for a replacement for them in a short time. Each client is different, and has unique needs (whther the client is aware of that or not) so, anything that is on the client's mind is the question they need to ask.